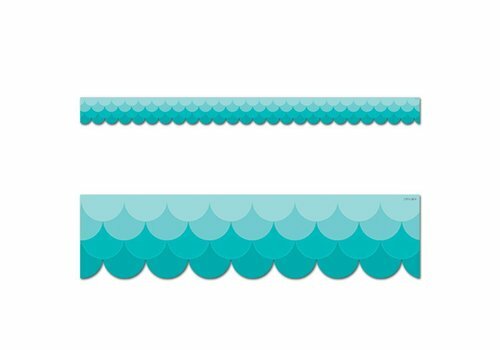 scallops - Learning Tree Educational Store Inc. 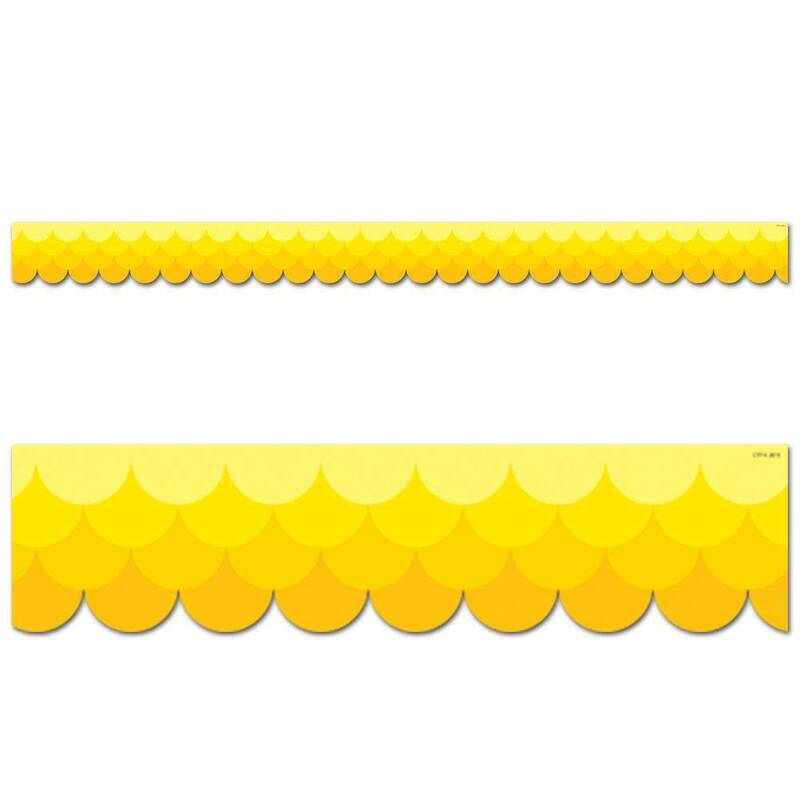 This Ombre Yellow Scallops Border is great to use on a variety of bulletin boards. 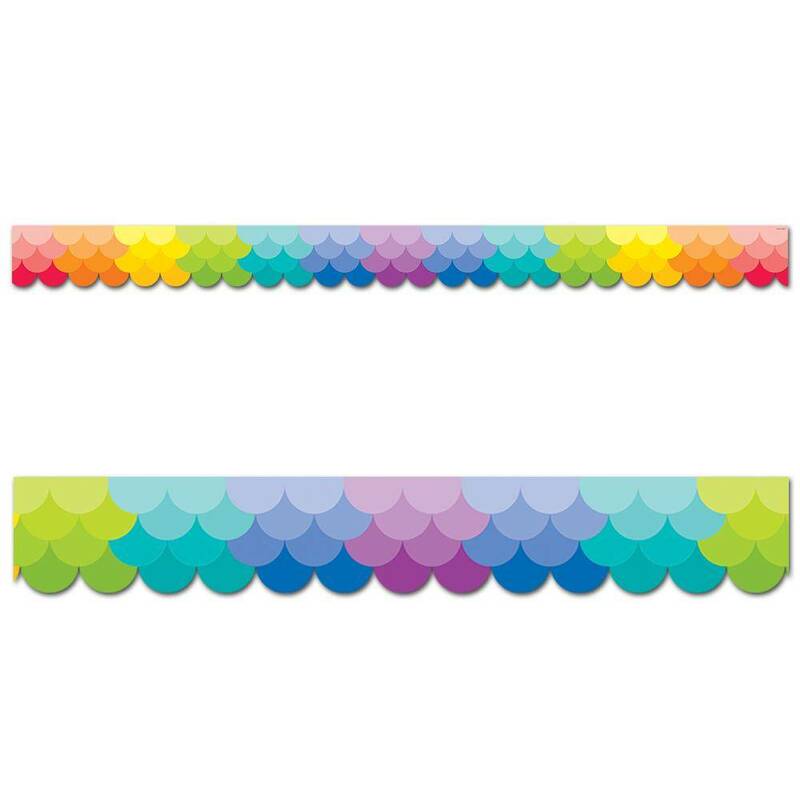 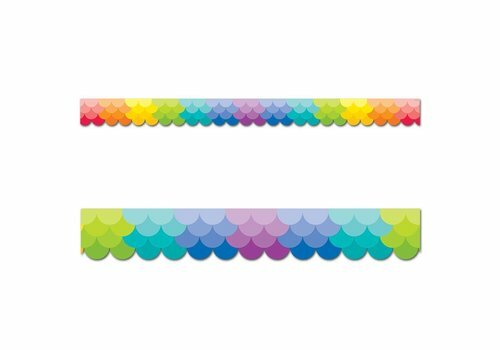 For a stylish look, layer it with another border to create a special pop in your classroom. 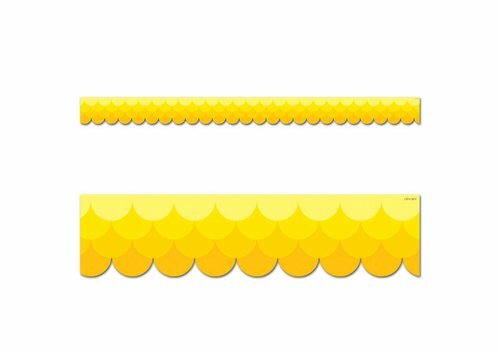 The bright yellow color makes it perfect to use on seasonal bulletin boards!